The Private Investigator Romania Agency “CONFIDENT” guarantees perfect discretion from our staff and concerning the cases and also perfect confidentiality of the activity that proceeds in our agency. The performed services and the products of the investigation activities are effected with modern technique and devices, which are highly performed. Our private detective activities are based on three fundamental methods: the legality, the legitimacy and the morality of defending cause. set up in May 2002, as a specialized association of private detectives, which was set up according to the commercial legislation and which functions according to the No. 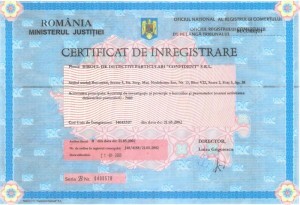 329 Law of 8 July 2003, it performs professionally and correctly specific activities of private investigation. Our agency is based on the necessities, the desires and the expectations of our potential clients, for the satisfaction of Client and for his loyalty.  The “CONFIDENT” Private Detective Agency accomplishes all your necessities. Measure all your advantages ! Here you’ll find the type of services that satisfy you ! We assure you of our respect and our esteem ! 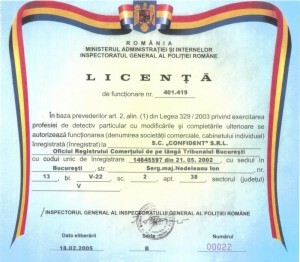 Our clients enjoy knowing that they have entrusted their case to one of Romanian premier private investigators. 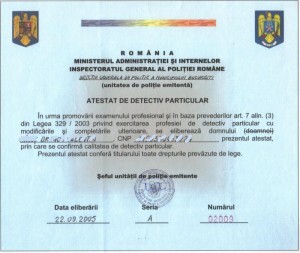 The “CONFIDENT” Private Investigator Agency Bucharest – Romania obtains the surveillance and back ground check information you need without wasting your time and money. That is why more and more attorneys are turning to us, as the private investigator to assist them in court of law. Our investigative clients range from large national and international law firms and corporations with large scale investigations to private individuals looking for assistance. Our reputation for fast, efficient, discrete and thorough private investigations is second to none and all of our investigation services are offered at competitive prices.